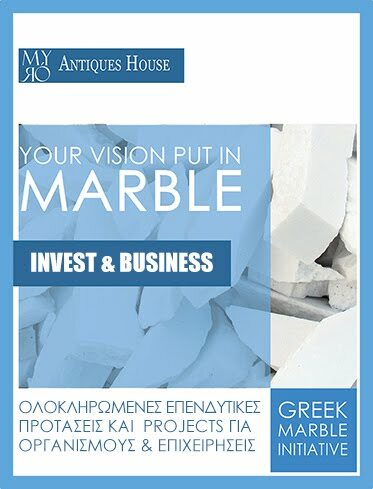 Friday the 3rd of April, 2015 - Myró Antiques House today announces a partnership with Hyatt Regency Thessaloniki in organising a series of art shows and events to take place in the main lobby of the hotel. 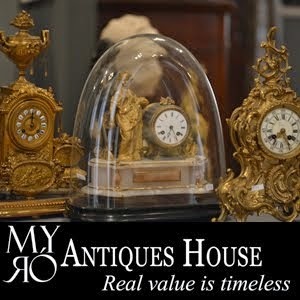 Myró Antiques House will contribute works of art from various painters, sculptors and other artists in a series of solo exhibitions. In addition, other activities which will involve other spaces within the hotel, will be announced shortly. 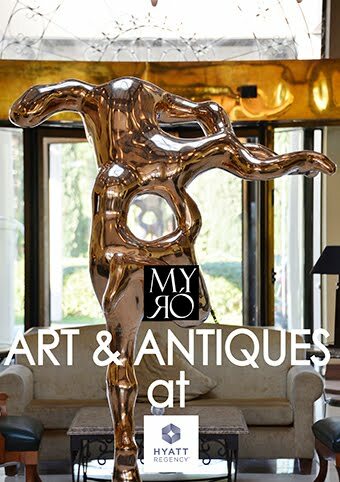 The solo exhibitions will last around one month each, while the artwork will be available for acquisition through Myró Antiques House. The outset of the partnership centres around two solo exhibitions: the first is comprised of original paintings by the portraitist Michail Tsakoundis, while the second is comprised of original bronze sculptures from the renowned Bulgarian sculptor Kamen Tanev. Michail Tsakoundis was born in Crete, Greece. He graduated from the Athens School of Fine Arts, and holds a bachelor’s degree from Central Saint Martins - University of the Arts, London. He received instant recognition wherever his work in New York,. He currently resides in Greece, though his work has been shown in multiple solo exhibitions across the globe. Several of his pieces belong in private collections all around the world. Kamen Tanev was born, lives and works in Bulgaria. He studied at the School of Fine Arts in Sofia, graduating in 1998 with a diploma in sculpture, before completing his studies with a Masters in sculpture at the same university. 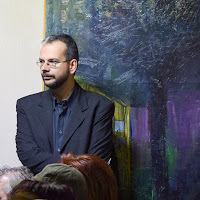 He has been a lecturer at the School of Fine Arts at the University of Sofia since 2005. He has participated in various symposiums of sculpture worldwide, and been honoured with many awards. His work has been exhibited at numerous group exhibitions in Bulgaria, Germany, Belgium, Holland, Austria, Italy, India, Thailand and Guatemala, and at two solo exhibitions in Bulgaria. 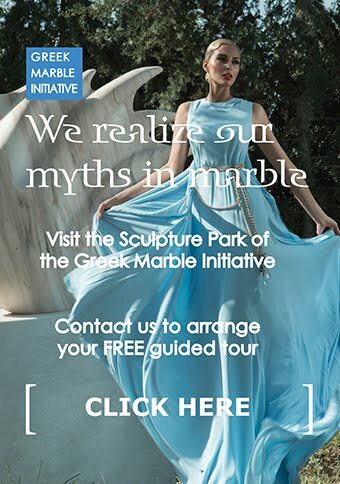 More than thirty of his monumental sculptures are located in Bulgaria, Greece, Russia, Spain, Italy, Belgium, Egypt and Turkey.